The Most User-Friendly EHR, Ever! 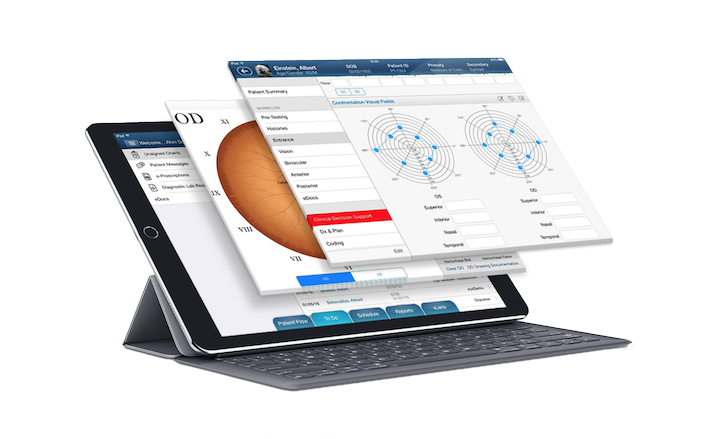 Imagine a modern iPad Optometry EHR that is easy-to-use on a beautiful and intuitive user interface and with fast screens – while, at the same time, providing comprehensive functionality and extensive automation. This is EyePegasus EHR. 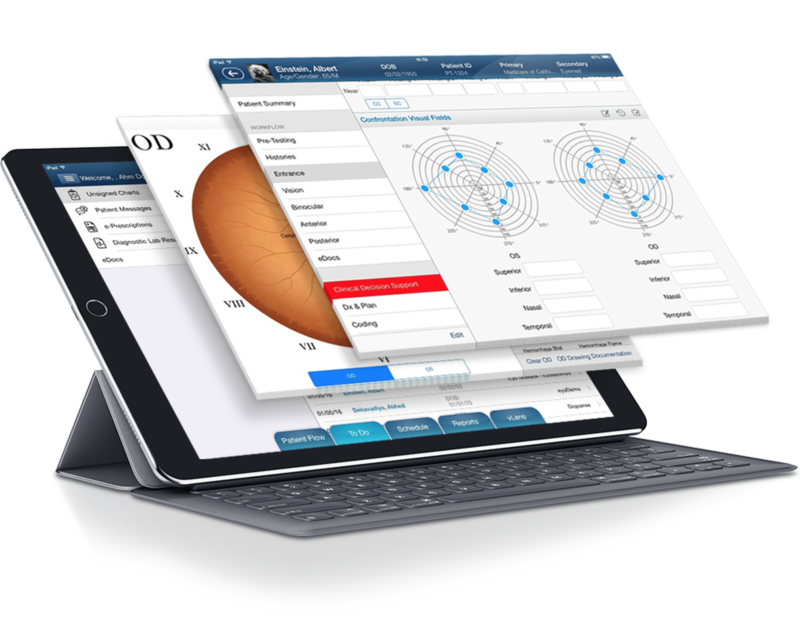 Built as a native application for the iPad, EyePegasus EHR was designed to empower optometrist and make their job easier. 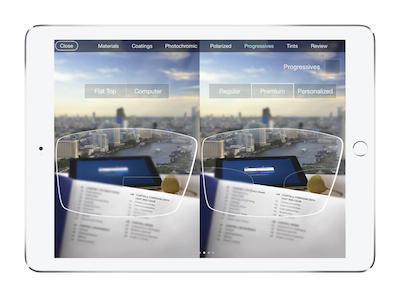 Take 100% control over exam layout and flow with easy-to-use customization features. 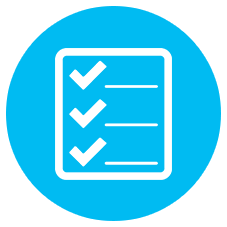 Build templates for common regimens to speed up treatment and plan documentation. Draw beautifully accurate posterior and anterior findings within seconds. Experience fast exam coding with advanced ICD-10 auto-coding tools. Optimize medical exam reimbursement with the documentation-driven E/M coder. Upload images directly from the iPad for easy report documentation and retrieval. A Modern and Comprehensive Practice Management System. The Tools that Matters the Most, in One System. 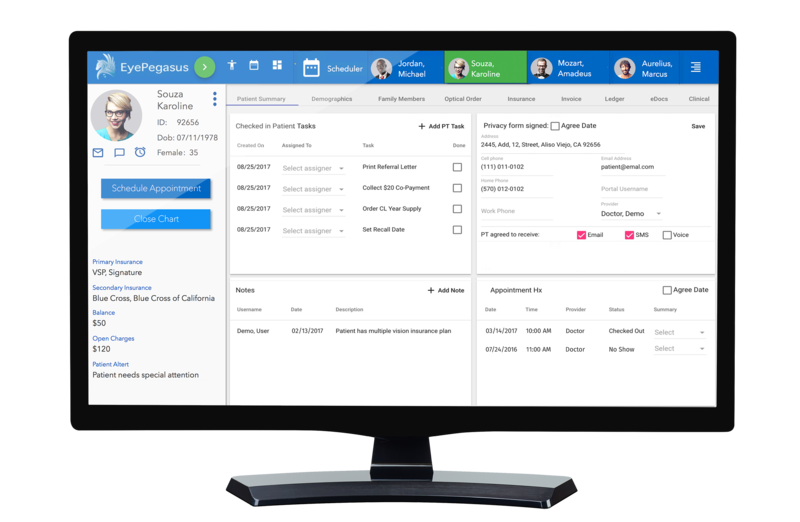 Comprehensive in its numerous features and easy-to-learn, EyePegasus is the only practice management system in the industry that has patient communication tools built-in. You cut costs down, but most of all you reap the benefits of modern cloud-based system. Build and dispense optical orders accurately and in record-time. Schedule and manage appointments with fewer clicks. Create and easily customize referral and consult letters with auto-populated EHR data. Gain control over your inventory of frames, contact lenses and other sellables. Scan documents directly into the patient’s chart. Audit and submit medical claims with the click of one button. 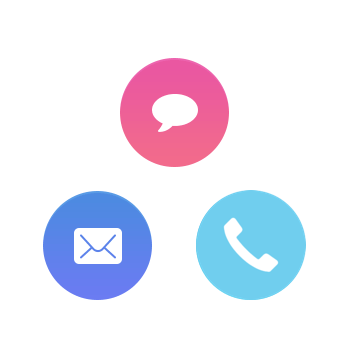 Send automated text messages, phone calls and emails. Make it easy for your patients to fill out demographics and history forms on the iPad. 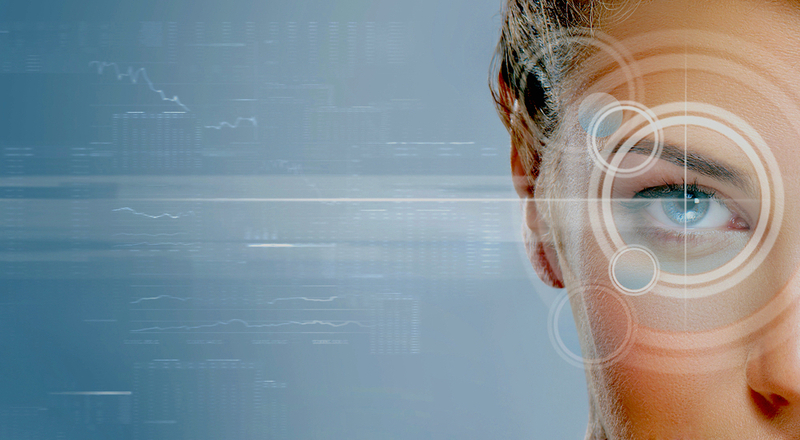 Increase optical sales with an impressive education tool on ophthalmic lenses. Promote your doctor online with search engine optimized patient reviews and online scheduling.